Sir Martyn Lewis CBE, Patron of the Patchwork Foundation, and Makedah Simpson (Patchwork Alumni) announced the winners of the MP of the Year Awards at the Palace of Westminster, Speaker’s House by kind permission of our Patron, Mr Speaker the Rt Hon John Bercow MP on December 5th 2018. The prestigious awards, now in its fifth year, celebrate the work done by Members of Parliament from all parties and particularly focuses on diversity and inclusion to reward those who encourage participation from underrepresented groups in society and recognises those whose work has had a positive impact on diverse communities across the UK. The top three awards this year went to the Rt Hon Penny Mordaunt MP for Overall MP of the Year Award 2018, Dr Rosena Allin-Khan MP for Overall Newcomer MP of the Year Award 2018 and Dr Philippa Whitford MP for Overall People’s Choice MP of the Year Award 2018. “I am incredibly honoured to have won this MP of the Year Award. Since being elected in 2016, I have been dedicated to putting my knowledge of Tooting and my career as an A&E and humanitarian doctor to use across the UK and further afield. I have been proud to establish the Women’s Business Network in Tooting to encourage new entrepreneurs and with many local residents affected by violent crime, I have been working with community organisations across London and authorities in South West London to discuss the root causes of violence and ways in which to tackle the issue. Over the last year, I have been determined to highlight the horrors that the Rohingya have faced in Myanmar by journeying to the region and sharing first hand accounts. The stories that I have been told of men being slaughtered, women being brutally raped and their children killed in front of them are simply unbelievable and must have no place in this day and age. “I am delighted and honoured to receive the Patchworks ‘Overall People’s Choice’ MP of the Year Award. I am particularly pleased to be receiving the People’s Choice Award as it is easy to get swept up in the vortex of Westminster, but it is ordinary people that we serve and it is they who are most important. Being an MP involves many of the skills I developed as a doctor; including diagnosing the underlying issue that is causing problems for a constituent and supporting those in difficulties. My greatest moments as an MP have been when we have won justice for a constituent, and been able to make their life a little easier, or when I have been able to help get a local community project off the ground. I want to thank my team in Central Ayrshire and at Westminster who work tirelessly to assist constituents and help me speak up for them in Parliament. I am very proud of everything they have achieved. 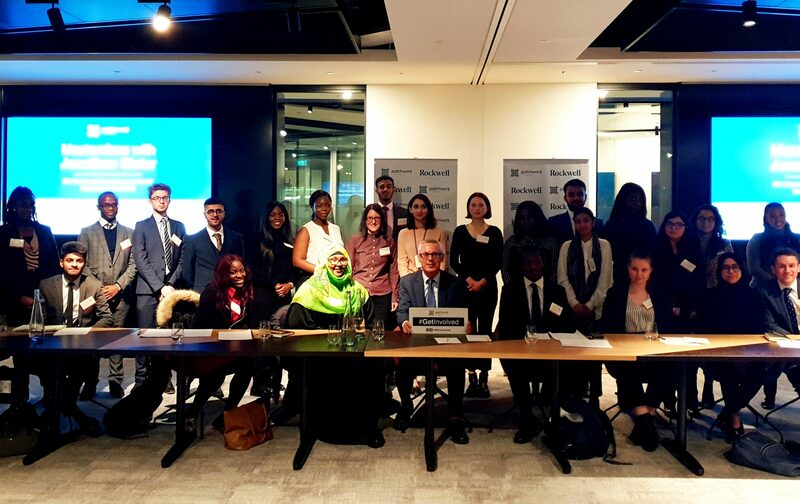 “I would like to congratulate Patchwork Foundation for the tireless work they undertake to make politics more accessible to young people from disadvantaged and minority communities. It is crucial that all our young people understand how they can participate in the political system and affect positive change in society. “On this the fifth birthday of the MP of the Year awards, I want to congratulate all those who have been recognised this year, particularly my excellent parliamentary colleagues Layla Moran and Ed Davey. “As we celebrate our fifth year of these awards, it is heartening to note that over 100 MPs from across all parties were nominated by members of the public for a range of reasons. 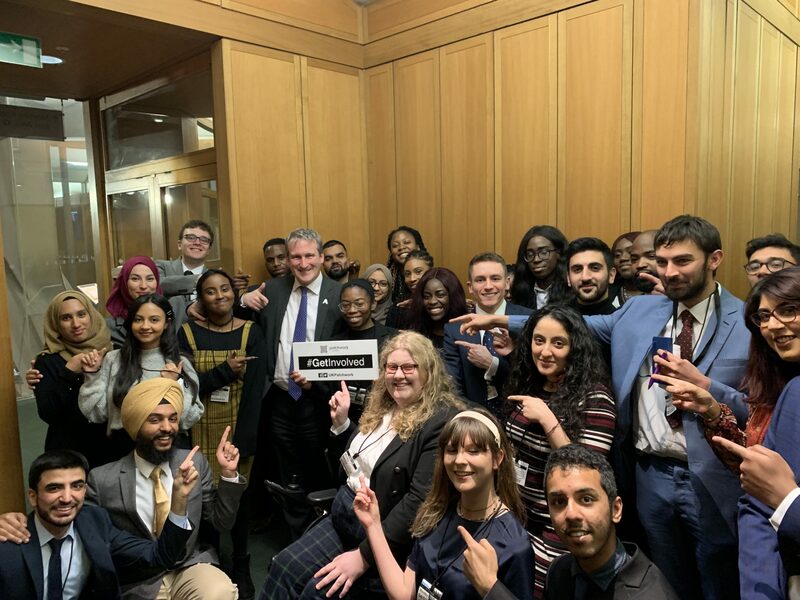 The MP of the Year Awards shine a spotlight on those Members of Parliament who go above and beyond to advocate for under-represented communities. Each year more and more MPs are nominated making the job for the judges that much more difficult.